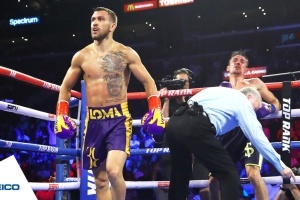 Ukrainian boxer Vasyl Lomachenko has said that he is preparing for a unification fight with Puerto Rican Jose Pedraza. In a short video posted on his Instagram page, Lomachenko spoke about his readiness for the upcoming bout and mentioned hard work during the training camp. "I focus on my [training] camp, I need to rest, eat, and train. That's it. I need to forget about my regular life. […] I want to put my name in history. I want to unify my titles. 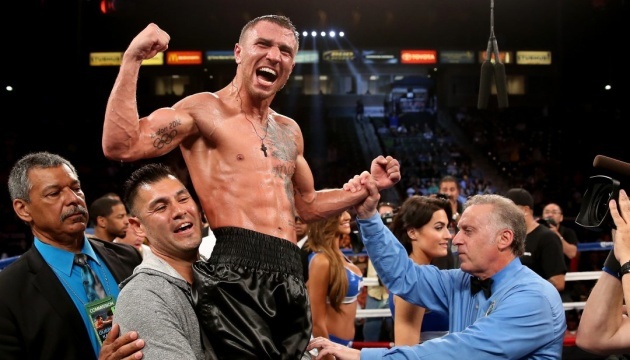 I want to be in the boxing history," Lomachenko said. Lomachenko wrote in a caption to the video: "It's fight week and all the word is done. This Saturday we make boxing history." The fight between WBA world lightweight champion Vasyl Lomachenko of Ukraine and WBO champion Jose Pedraza of Puerto Rico will be held at Madison Square Garden in New York on December 8.